The 5th round of the 2017 NFL Draft saw the Pittsburgh Steelers draft Brian Allen a cornerback from Utah. Brian Allen was the second cornerback the Steelers took in this draft, after taking Cam Sutton with their first pick in the 3rd round of the Draft. Since drafting Senquez Golson in the 2nd round of the 2015 NFL Draft, the Steelers have taken 4 cornerbacks in the last 3 drafts. At 6’3” and weighing in at 215 pounds Allen represents the larger cornerback that the Steelers used to seek for their defense. However, Brian Allen is a converted wide out who only has two years under his belt at corner, and one year as a starter. That college track record mirrors that of 1st round pick T.J. Watt, but unlike Watt, Allen’s combine times however were a little wanting. If that sounds familiar, it should. After the Steelers drafted Shamarko Thomas in 2013 and Senquez Golson in 2015 Carnell Lake suggested that had both men been two inches taller they’d have been 1st round picks. Welcome to 2017 ladies and gentleman, where even 6th round picks have their own highlight reels prepared for them. The Steelers selection of Brian Allen adds him to a depth chart which includes starters Artie Burns, Ross Cockrell, veteran William Gay, Senquez Golson, Coty Sensabaugh, Cam Sutton and Al-Hajj Shabazz. 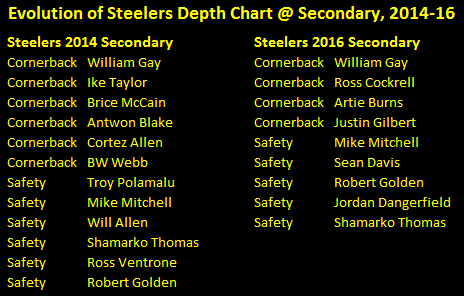 Even if William Gay makes the rumored transition to safety, Brian Allen’s best bet is probably the practice squad. That’s not a bad way to cut your teeth as a future Pittsburgh Steeler, as Chris Hoke, Jordan Dangerfield Steve McLendon and James Harrison can attest to. Welcome to Steelers Nation Brian Allen. Now, will the next Super Bowl record breaker please step up? The Steelers 2016 undrafted rookie free agent class might not amount to anything, but Kevin Colbert has an uncanny knack for finding quality undrafted rookie free agents. The two most notable, are James Harrison and Willie Parker, author of two of the longest plays in Super Bowl history. 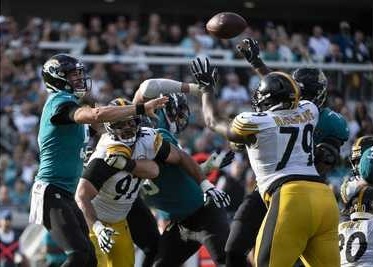 But the Steelers current roster boasts Ramon Foster, Robert Golden, and Roosevelt Nix who were undrafted rookie free agents, while the Steeler recently said goodbye to the likes of Will Johnson, Steve McLendon and Terence Garvin all of whom joined the Steelers as undrafted rookie free agents. The Steelers 2016 undrafted rookie free agent class comes with a few surprises. First, the Steelers did not sign a quarterback. Given that the Steelers want and need an extra arm for rookie mini-camp in addition to training camp, that would seem to signal that the Steelers are looking to sign a veteran backup quarterback. Prior to the draft, Kevin Colbert indicated the Steelers would make a roster move on quarterback after the draft. The Steelers already have Dustin Vaughan on the roster who is seen as more of 4th arm type of quarterback than anything else. That would seem to indicate that if the Steelers want to bring in someone other than Landry Jones to backup Ben Roethlisberger, now would be the time. Mike Tomlin and Kevin Colbert like Brian Hoyer, but he signed a one year deal with the Bears. So it was no surprise that the Steelers resigned Bruce Gradkowski after the draft. The dearth of running backs in the Steelers 2016 undrafted rookie free agent class classifies as another surprise. By their own admission, the Steelers wanted to draft a running back in the 5th round and where either unable to find a partner and/or unwilling to pay the price. The Steelers currently have Le’Veon Bell, DeAngelo Williams and Fitzgerald Toussaint which gives them 2 starter-capable running backs plus another backup. 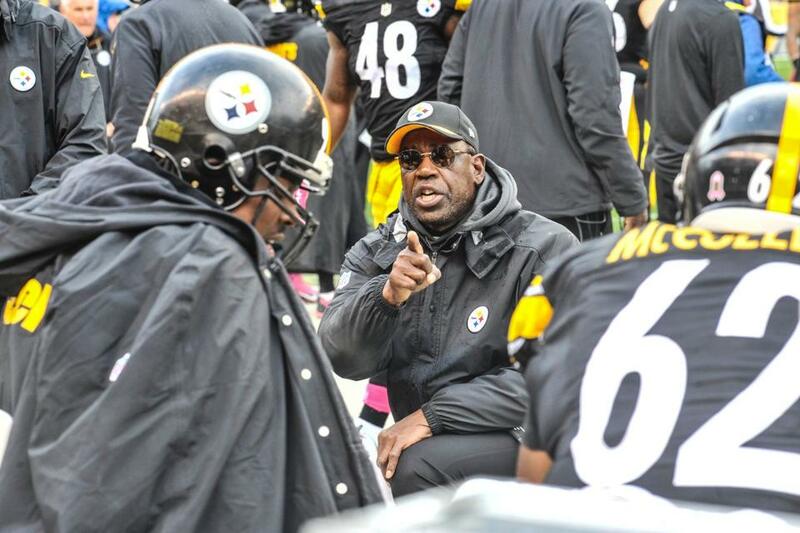 Given that, it is a mild surprise that the Steelers did not bring in more running backs. Either these players will get a fair shot to impress their coaches and earn and NFL roster spot.